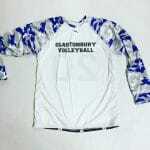 Here goes some ombre print long sleeve volleyball shirts to our pals in Stratford Connecticut. 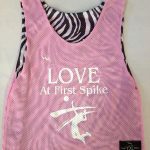 Good luck in your Volley for the Cure event. 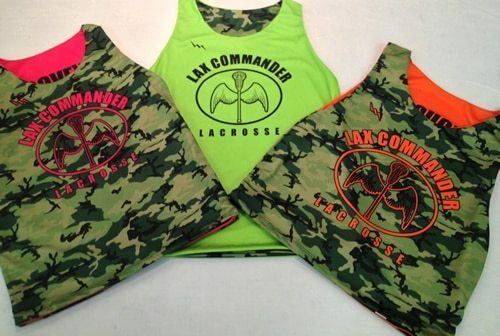 If you notice, we have the pleasure of making a lot of custom gear for the ladies and gents in Stratford Connecticut. Our company is about relationships. 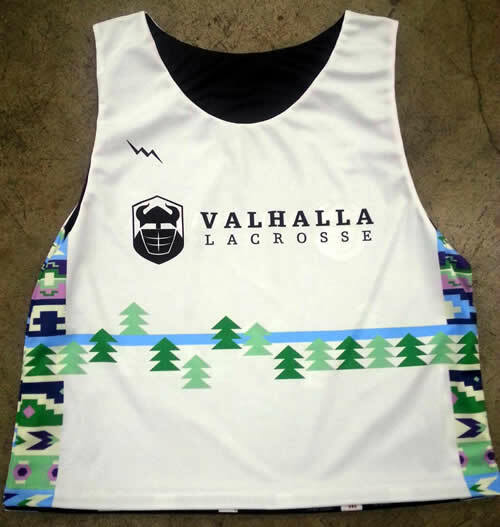 This started off as a lacrosse contact and turned in to so many other teams and organizations. We really appreciate Trevor and the guys and gals to our North. 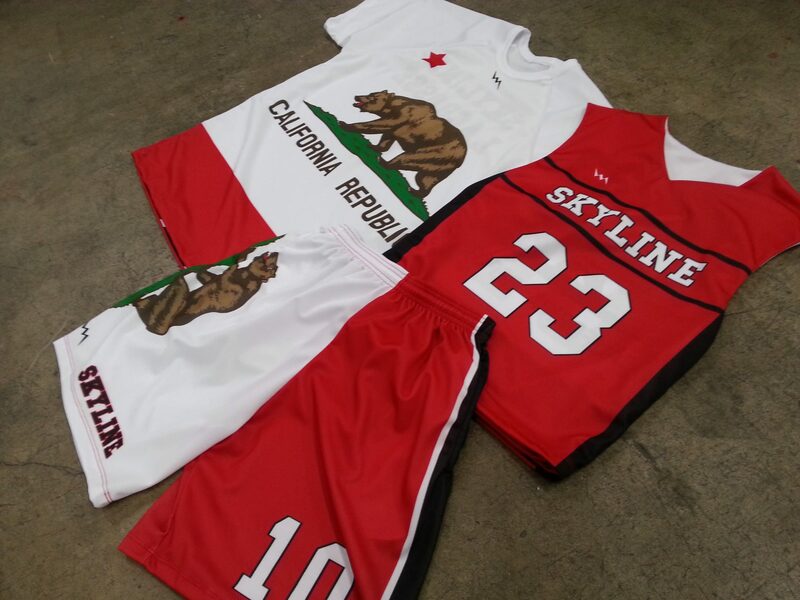 Our team continues to work hard and impress you and your families with our hand made garments. 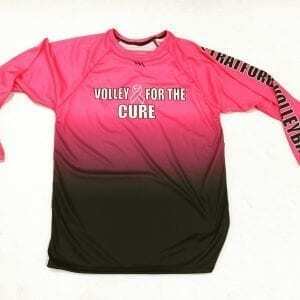 The team wanted Long Sleeve Volleyball Shirts to wear to their upcoming Volleyball for the Cure event in October. 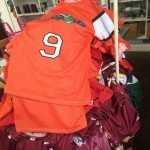 They order over one hundred long sleeve sublimated shirts. Some of the tops had custom names on the bottom backs. What I really like about these jerseys is the left custom sleeve. 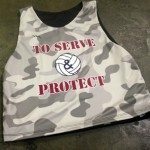 They added impact custom text with the Stratford Volleyball brand. The letters were outlined with a white stroke. This really made them pop. On the backs of the shirts, they added the your and the volleyball logo. On top of that was the Collegiate Style S and the school staff. We made these shooter shirts long sleeve in adult and childrens sizes. Breast cancer affects so many people each year. We wanted to make sure that these shirts really caught the eye of everyone. Awareness is the first step to fighting and curing this horrible disease. 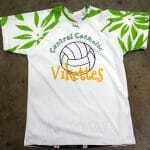 This particular shirt was designed by the customer. 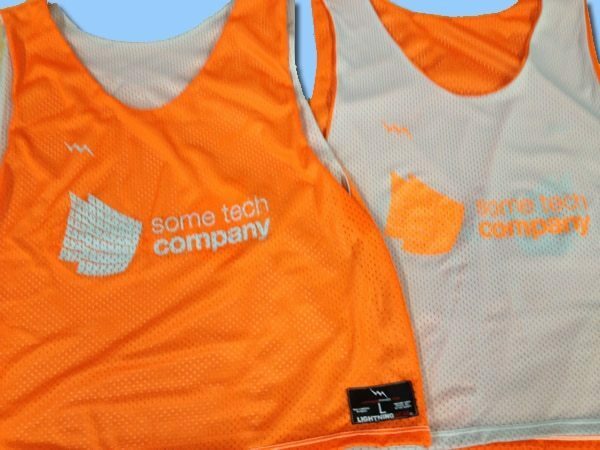 They sent a screen shot of their mockup on our uniform builder. Our in house art department took it from there. Since we manufacture on site, there was nothing stopping us. 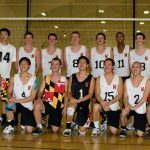 Call us today for your long sleeve volleyball shirts needs.